Follow @IndyTapes, @DJSmokeMixtapes & @Jvdoesit! 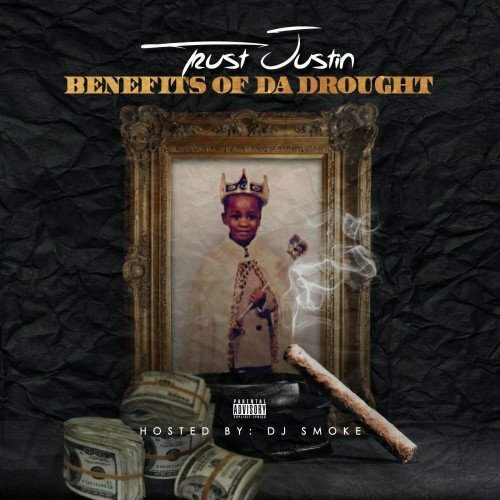 bright future ahead big ups to artist Justin morris #trustjustin great delivery very lyrical chops an flow flawless right bars!! bar!! bars! !